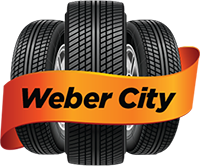 Whether you drive a car or a light truck, we have the tires you need for speed and safety. 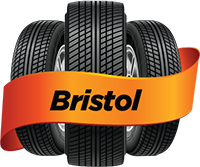 Have a smoother, safer drive with used tires from one of our conveniently located tire shops. 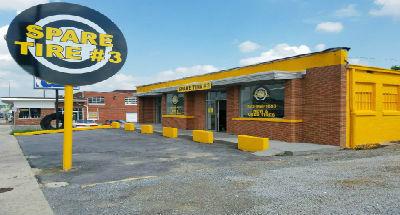 Our new location on West State Street in Bristol, TN has 3 service bays to better serve you! 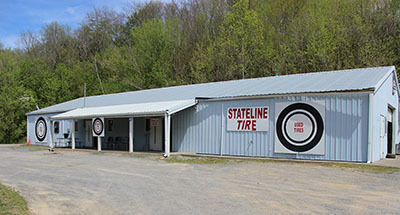 © 2019 Used Tires of East Tennessee. All Rights Reserved. Site by Possible Zone.